1. Keep them out of the reach of children. Consider them as you would any therapeutic product in your home. 2. Keep a bottle of vegetable oil handy. It will dilute an essential oil and slow down its rate of absorption if there should be any discomfort or skin irritation. 3. People with sensitive skin can use a patch test to determine if they would react to a particular oil. It is generally safe to apply essential oils to the soles of the feet even for people with sensitive skin. 4. Pregnant women should consult their healthcare professional before using essential oils. Those oils with hormonal quality should probably be avoided during pregnancy. Some of these oils are: sage, clary sage, blue tansy, tarragon, niaouli, cypress, myrtle and wild tansy. 5. Essential oils rich in phenols (the hot oils) should be used with caution when applying to the skin. Use caution when apply to any sensitive areas, such as the throat and face. Before applying oils to the tender skin of young children. 6. Keep essential oils away from the eye area where even the vapors can cause irritation. Do not handle contact lenses or rub the eyes with essential oils on your fingers. Oils with high phenol content can damage lenses and irritate eyes. If essential oils accidentally get in the eyes, pour vegetable oil in the eyes to stop the burning. Don’t use water. Water will drive the oils in faster increasing the burning sensation. 7. Essential oils may be applied on or around the ears, but don’t pour essential oils directly into the ears. 8. People with epilepsy, high blood pressure, or who are prone to convulsions should consult a healthcare professional before using essential oils. 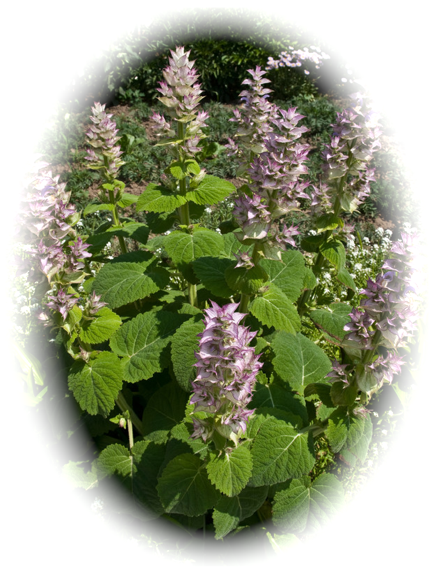 Hyssop, fennel, and wild tansy oils should probably be avoided in these cases. 9. Most commonly used essential oils have been designated by the FDA as being “Generally Regarded as Safe” for oral usage. This designation is abbreviated as “GRAS.” Before ingesting, GRAS oils may be, at your option, diluted with honey, milk, rice milk, olive oil, or other lipid dissolving liquid. 10. In using essential oils in bath water, first add a dispersant, like a gel or liquid soap, to avoid concentrated droplets that can sometimes gravitate to sensitive areas of the body. There are always ways to safely disperse oils in a bath given in most books on applied aromatherapy. 11. Some oils are phototoxic. When applied to the skin, avoid direct sunlight or the rays of healing lamps for at least 12 hours afterwards. These oils are: Angelica, Bergamot, Bitter Orange, Grapefruit, Lemon, Lime, Petitgrain and Rue. 12. Keep essential oils in tightly closed glass bottles away from light and stored in cool places. (Normal room temperatures are cool enough.) In this way, they will maintain their balanced chemical composition in potency indefinitely. 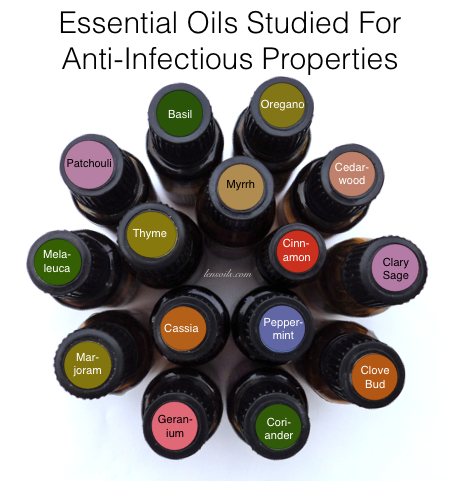 All things considered, essential oils are among the safest of all therapeutic modalities and one that is safe enough for even amateurs and untrained users. Nevertheless, the more you know and understand about essential oils, the better and safer your results will be.